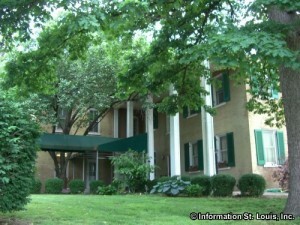 The Bissell Mansion is located in the College Hill Neighborhood of St Louis City. 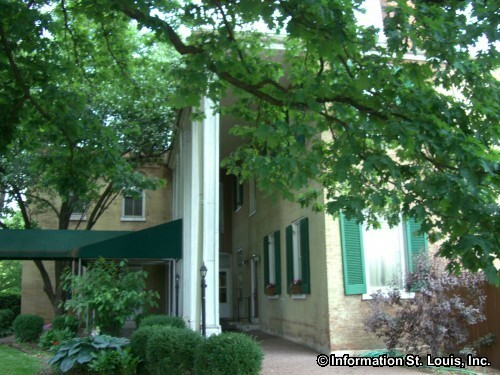 The Mansion was built by Captain Lewis Bissell in the 1820's on 1500 acres that was known as "Bissell's Point" by riverboat captains on the Mississippi River. Lewis Bissell was the nephew of General Daniel Bissell who was the Commandant of the U.S. Military Department of Missouri at the time of the Lewis and Clark Expedition. Captain Bissell lived in the home until his death in 1868 at the age of 79. Today the mansion is home to the Bissell Mansion Murder Mystery Dinner Theatre. The Mystery Dinner Theatre is performed Friday and Saturday evening and on Sunday afternoon with a four course meal served in between the acts. The Mystery Theatre can also be reserved for private parties during the week. Diners get active roles in solving the mystery. 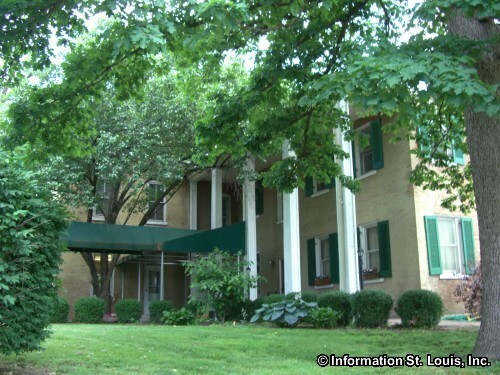 Some say that one of the biggest mysteries at the Bissell Mansion are the ghosts who haunt the place!